Wow wow wow. Every now and then something happens where there are no words…and that is how I feel about winning not one, but TWO awards from the Masters of Wedding Photography UK & IE! To have my name in the mix with some absolutely mind-blowingly talented photographers is a real honour! These photos actually came from the same wedding last year at a fantastic venue in Cornwall; Trevenna Barns. 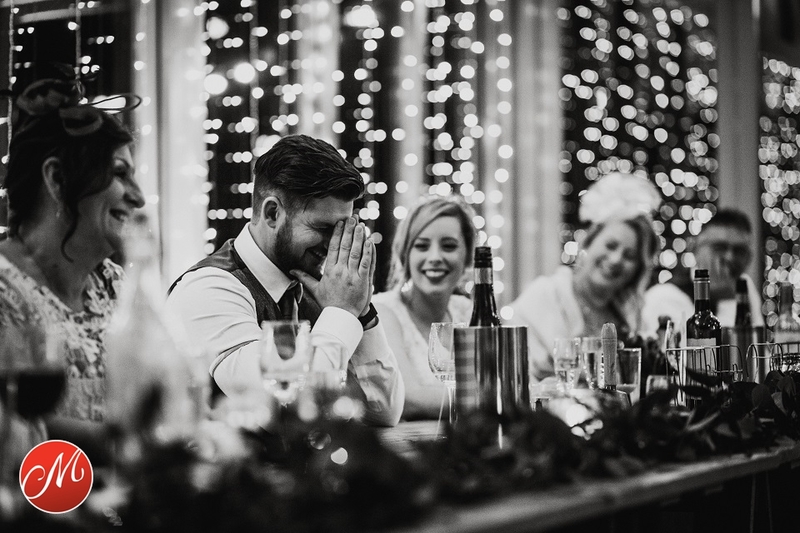 The first is of the groom being highly embarrassed by his best man during the speeches….and the second is the best man enjoying his time on the dance floor!! As soon as that “Magic Mike” song came on I knew something special was going to happen. Anyway, here’s to all the winners of that round….you should check out the collection as the shots are inspiring!